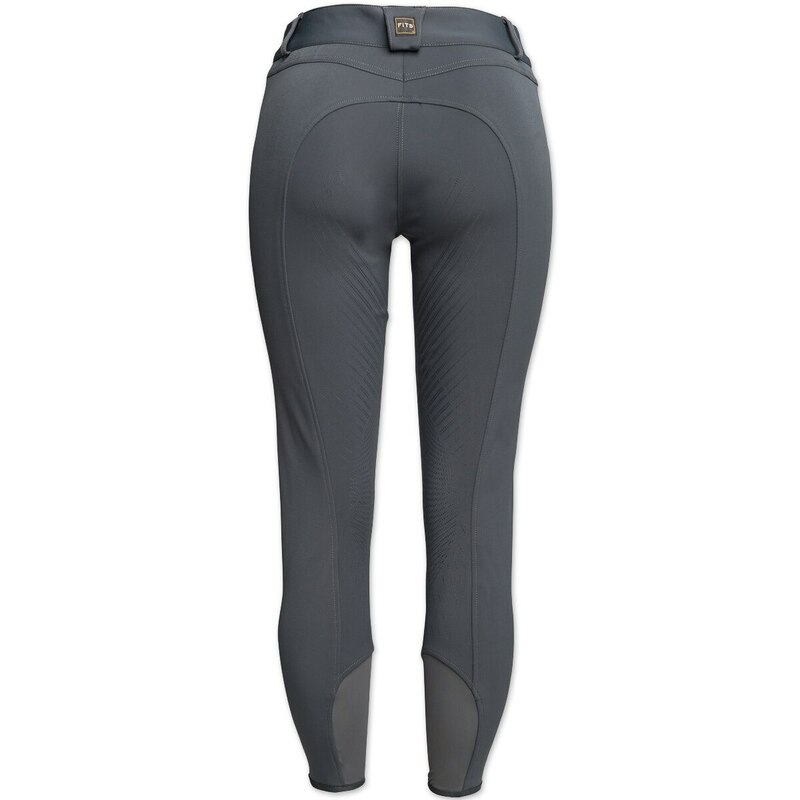 The FITS Olivia Full Seat Tread Breech is the perfect combination of beauty and function! 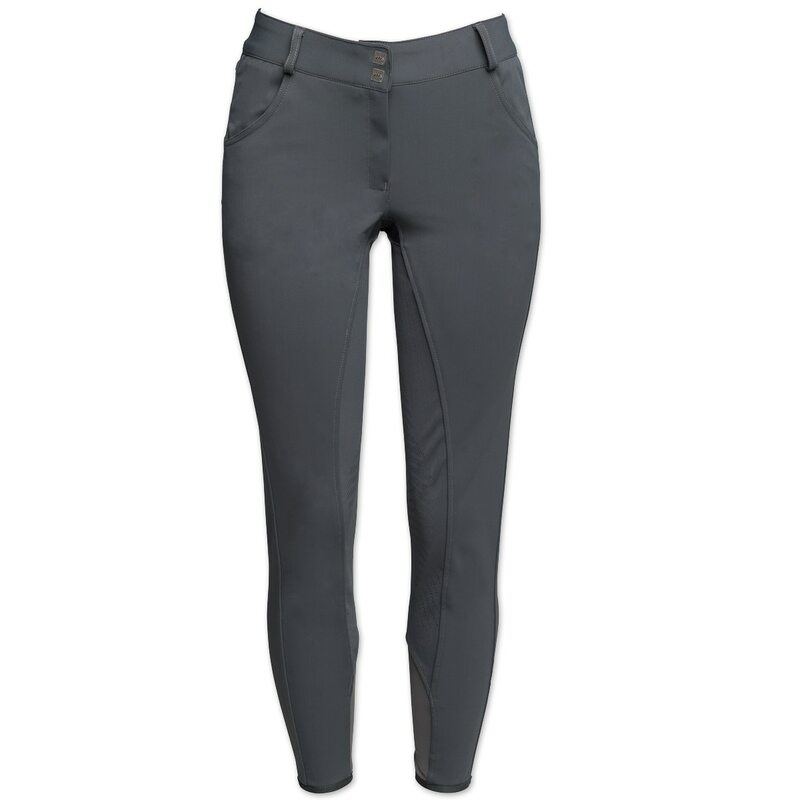 Giving you a gorgeous silhouette in the saddle, this breech features Euro-seat style stitching with a FITS printed technology silicone grip full seat to give you extra stick when you need it. The patented, seamless gusseted crotch allows you to sit more deeply in the tack with added stretch and comfort. 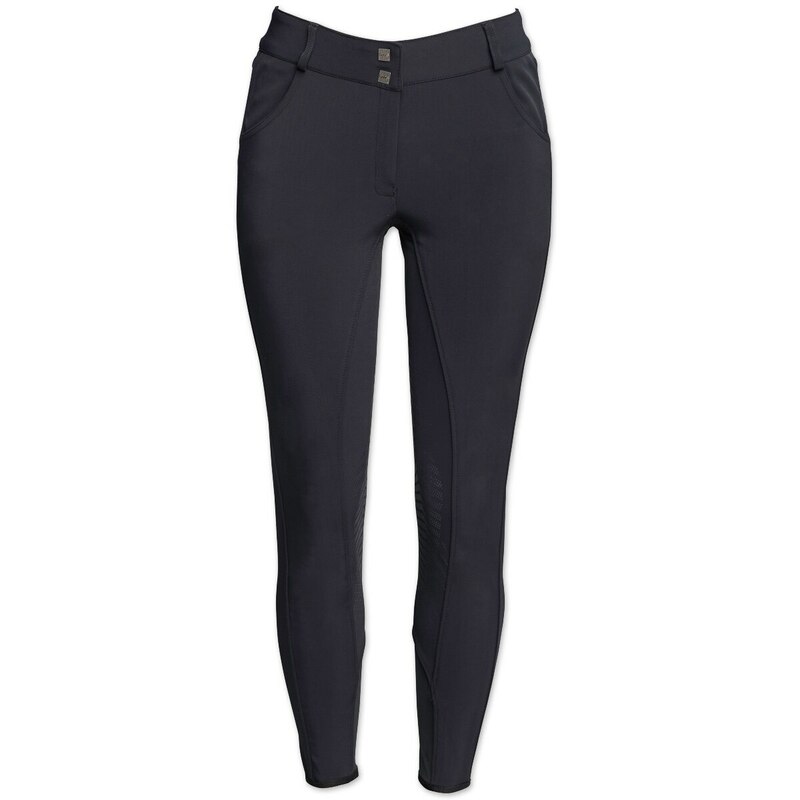 The soft, four-way stretch fabric of these breeches sheds hay and dirt while spandex in the ankle keeps your legs cool without any extra bulk. 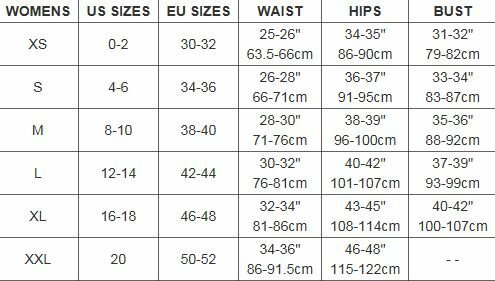 FITS Olivia Full Seat Tread Breech is rated 5.0 out of 5 by 1.